Great strides being made here at Château Lafon-Rochet under the Tesserons’ watch over the past twenty years. Before this the wines tended towards hardness. An historic estate, the origins of Lafon-Rochet can be traced all the way back to the sixth century when ‘Rochet’ belonged to the feudal Vallee Rousillon estate. 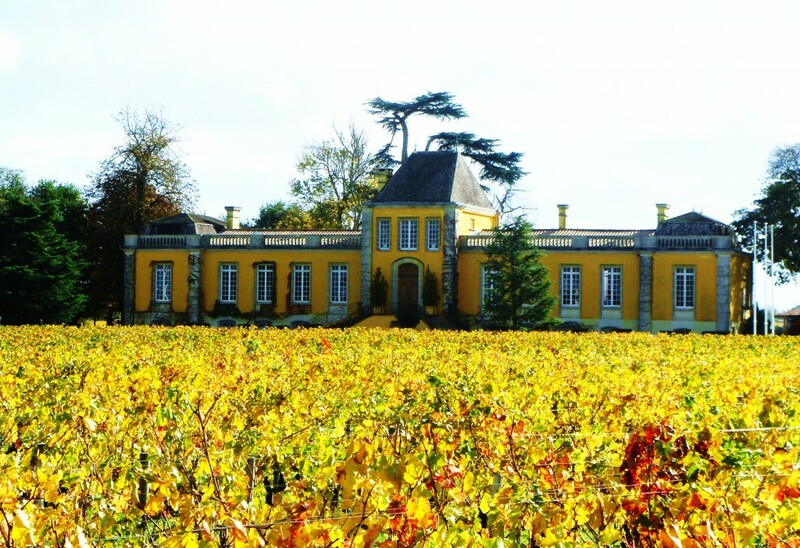 The Lafon family owned the property for two centuries and were the owners when it was classified a fourth growth in 1855, one of only five estates classified in St Estèphe at that time and the Tesseron’s bought the estate 40 years ago. Now Basile Tesseron runs the estate. The 2009 is outstanding and the 2010 extremely dense. The second wine is Les Pelerins de Lafon Rochet. Vineyard/Terroir: 40 hectares on quaternary gravel with a clay-limestone subsoil planted with 55% Cabernet Sauvignon, 40% Merlot and 5% Cabernet Sauvignon. Winemaking/Elévage: Fermentation in temperature controlled stainless steel vats. Malolatic in barrel followed by twenty months age in 50% new oak.